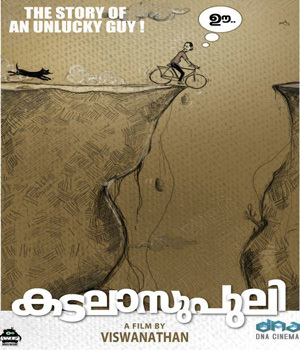 Lillies Of March Malayalam movie Critics Review and Ratings from Top Reviewers. 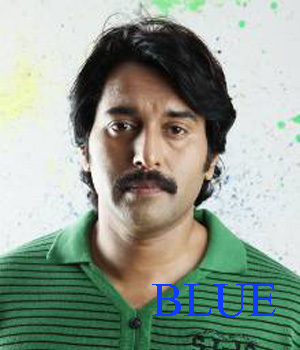 Blue Malayalam movie Critics Review and Ratings from Top Reviewers. Rich N Famous Malayalam movie Critics Review and Ratings from Top Reviewers. 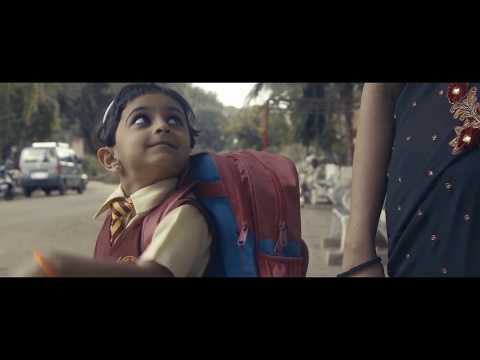 Locals Malayalam movie Critics Review and Ratings from Top Reviewers. Thiruttu Gramam Malayalam movie Critics Review and Ratings from Top Reviewers. 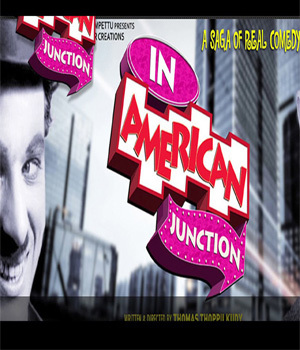 American Junction Malayalam movie Critics Review and Ratings from Top Reviewers. Just Married Malayalam movie Critics Review and Ratings from Top Reviewers. 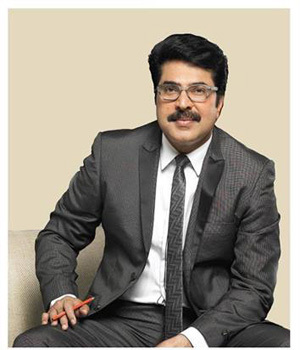 Taxi Malayalam movie Critics Review and Ratings from Top Reviewers. 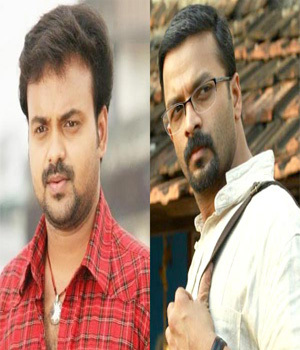 Kosarakkolli Malayalam movie Critics Review and Ratings from Top Reviewers. 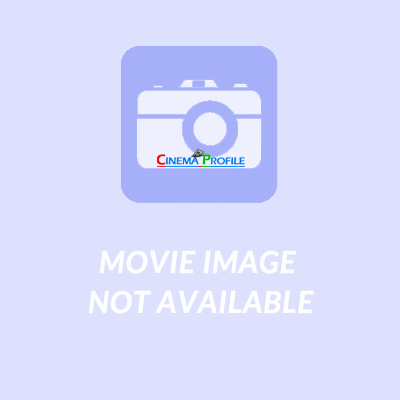 Buddhan Chirikunnu Malayalam movie Critics Review and Ratings from Top Reviewers. Malutty Sabu Malayalam movie Critics Review and Ratings from Top Reviewers. 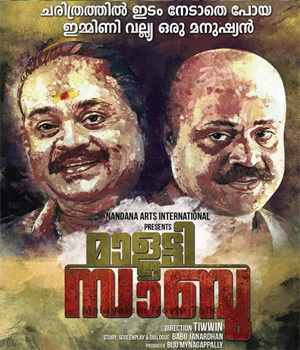 Kadalasupuli Malayalam movie Critics Review and Ratings from Top Reviewers. Koode Malayalam movie Critics Review and Ratings from Top Reviewers. 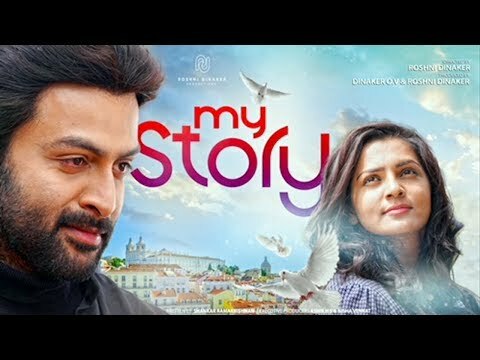 Neerali Malayalam movie Critics Review and Ratings from Top Reviewers. 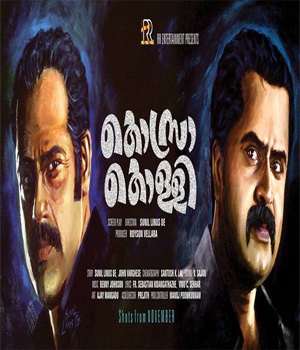 Cuban Colony Malayalam movie Critics Review and Ratings from Top Reviewers.